Home Easyboots Cloud Is Your Store In The Clouds Yet? 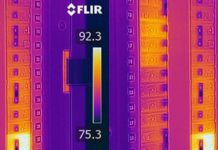 Is Your Store In The Clouds Yet? The top 15 barrel racers, as well as many of the top ropers, arrived in Las Vegas at the NFR last Fall with Cloud boots for their horses. Barrel racers in the Easyboot Cloud include Callie DuPerrier, Lisa Lockhart, Fallon Taylor, Taylor Langdon, Sharin Hall and many more. Lisa Lockhart's horse, Louie, in Cloud boots. 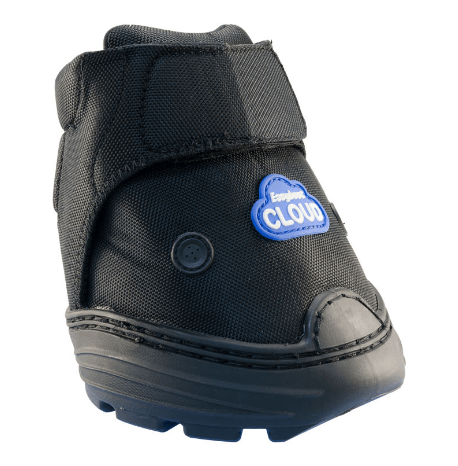 From Sharin Hall: "I love the new Cloud boots. Whether I'm traveling with my horses, providing therapy for lameness or stalling on hard surfaces, I know my horses are totally protected. They feel like they are walking on air." 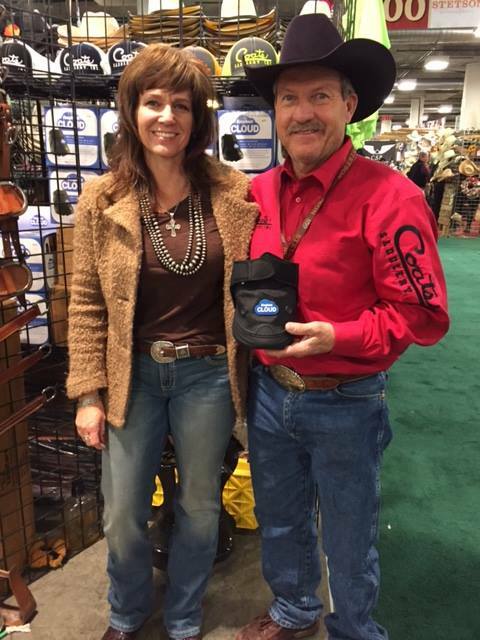 Larry Coats of Coats Saddlery in his booth at NFR with Easyboot Clouds. 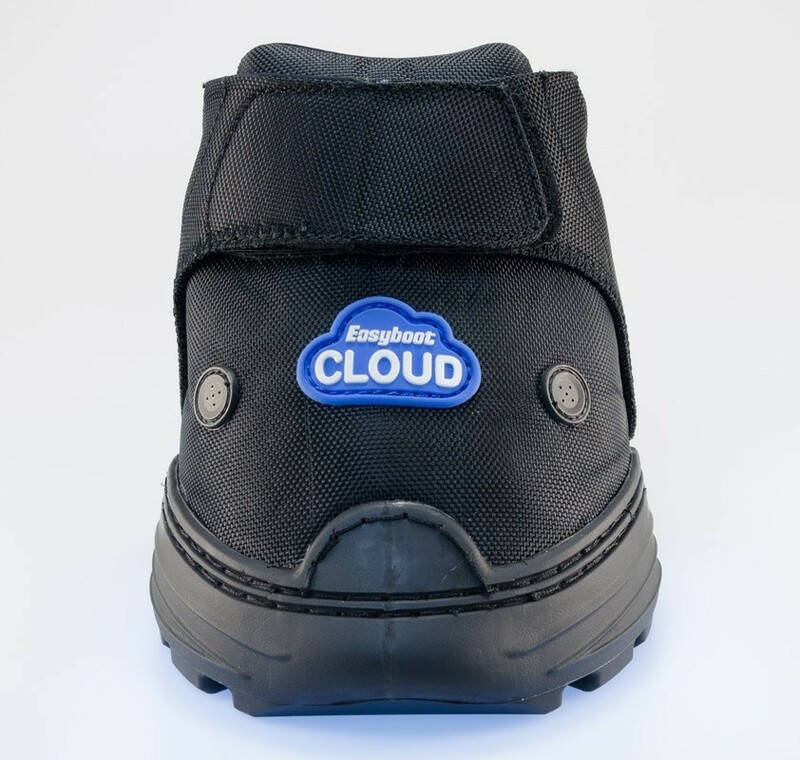 The Easyboot Cloud: lighter in weight, less bulky and a lot less expensive than the competition. The retail dealers that stocked Clouds doubled and tripled their business last year. We are back into rodeo season. Is your store in the Clouds yet? I am the Retail and New Dealer Account Rep for EasyCare. 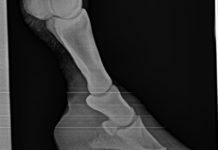 I will be happy to help you with ordering, selecting the most popular styles and sizes of EasyCare hoof boots to stock. 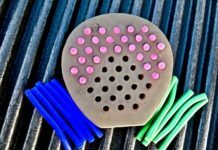 Let me help you with suggestions on merchandising and provide training for you and your staff, at your convenience. February Share Your Adventure: Willa and the Easyboot Cloud.